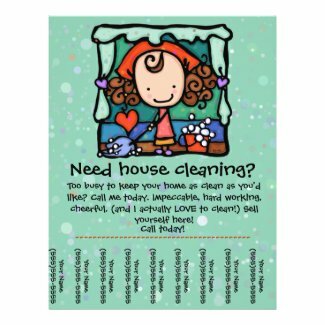 Customize these house cleaning flyer templates for your house cleaning business, personal fundraising ideas or for a school or college fundraiser. There are many people in your community who either don't have the time or the desire to do housekeeping. 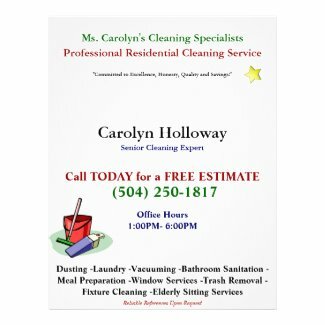 These flyer templates are a great way to advertise your house cleaning services. 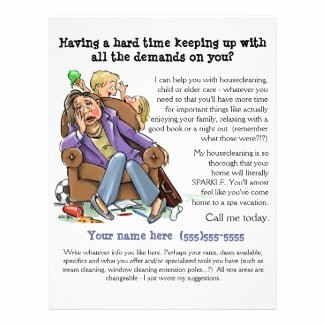 You can post them in visible places within your neighborhood or deliver them door-to-door. 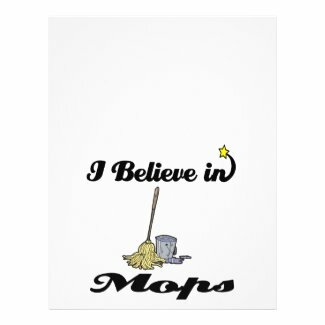 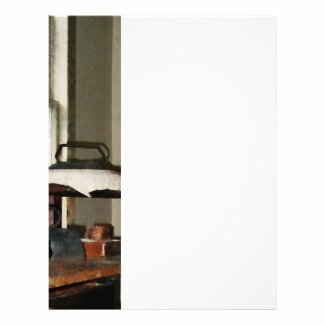 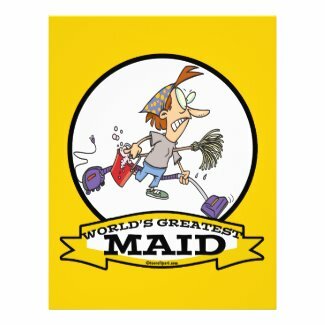 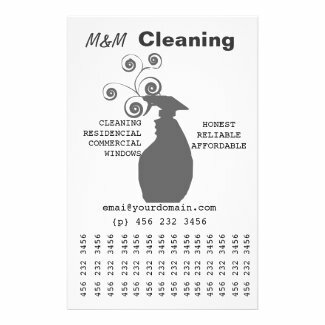 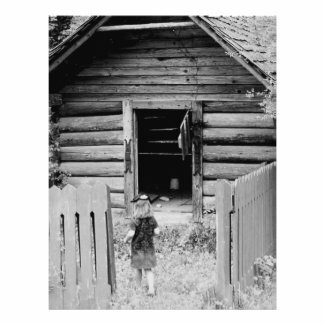 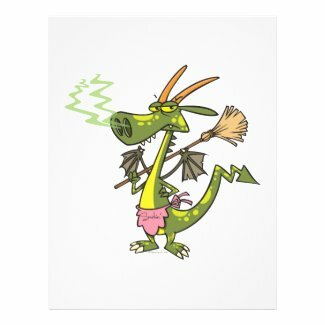 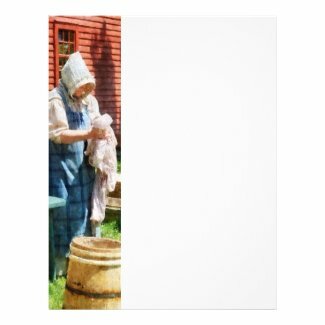 The following house cleaning templates are all available from Zazzle.com. 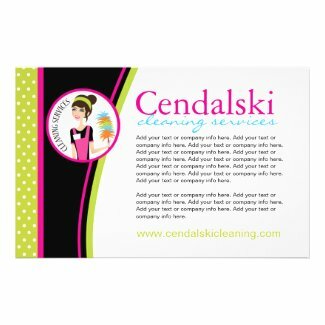 Simply choose your favorite and customize the flyer to reflect your unique brand or specialty. 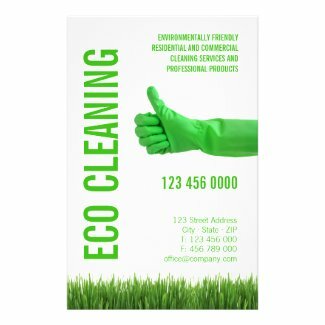 Once you've received your order, be sure to give out as many flyers as possible!